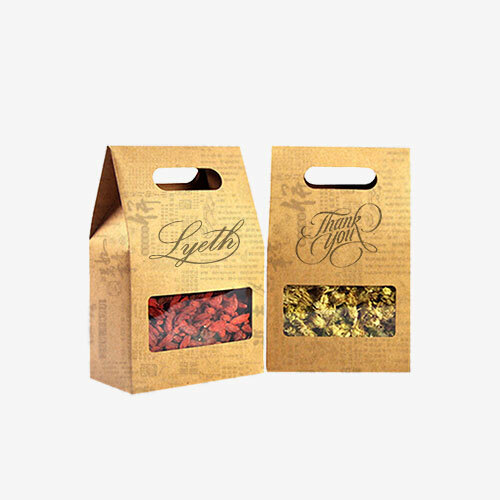 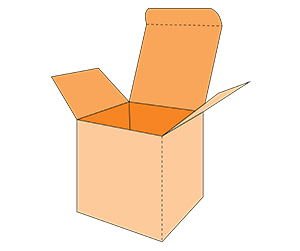 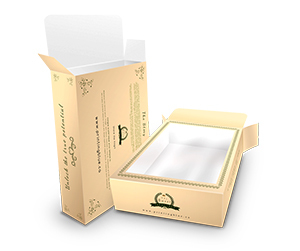 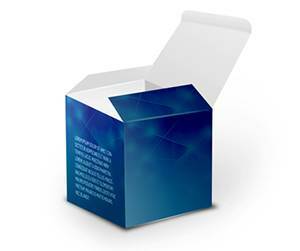 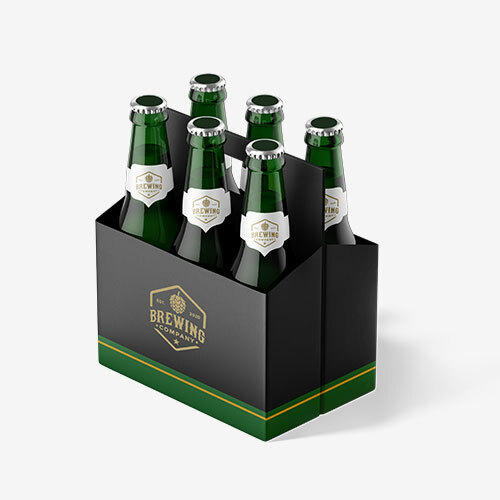 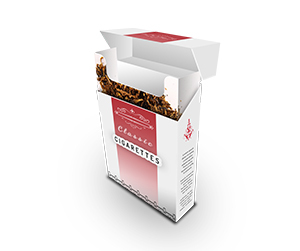 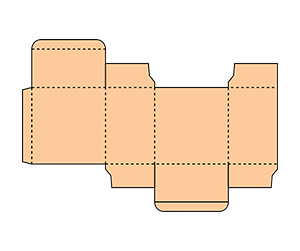 Tuck boxes are easiest to use and probably the securest kind of packaging. 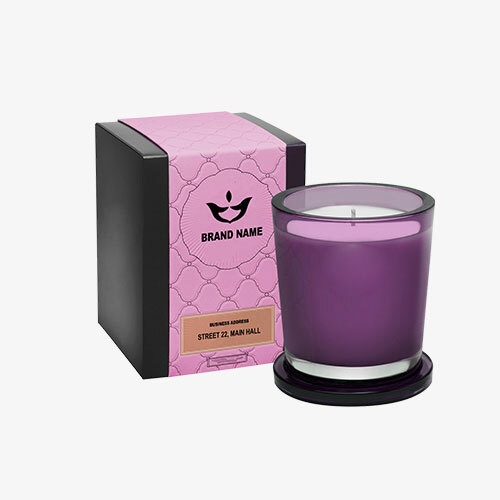 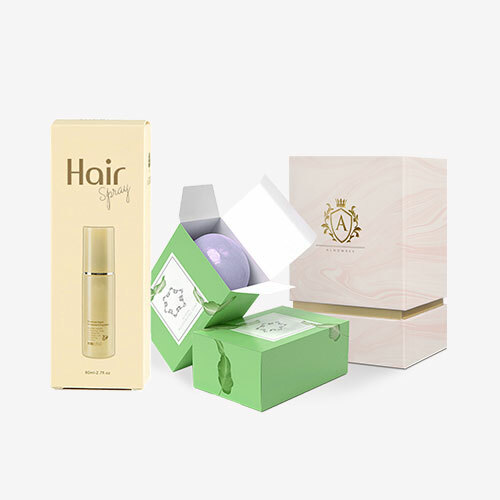 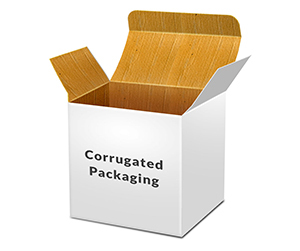 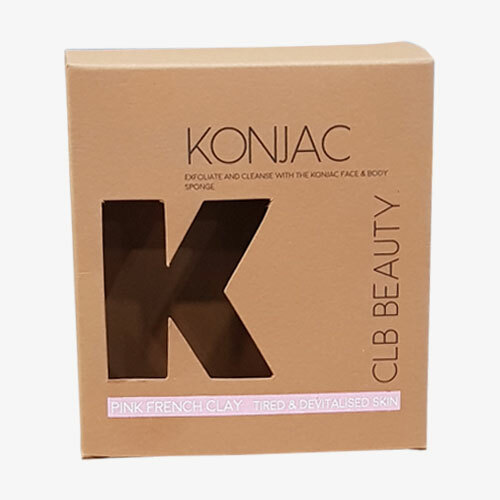 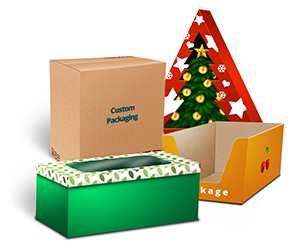 These boxes are workable in a number of ways and their best utilizations include packaging of all kinds of products including electronics, stationery products, food products, cosmetics, medicines and many more. 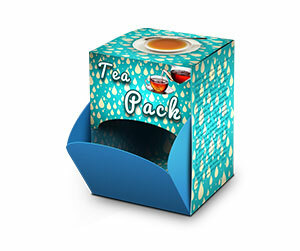 Their large tuck flaps allow easy opening and closure and are best for products of daily use. 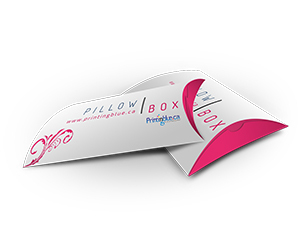 They are usually made out of thick cover cardstock however any other stock may be used as per your business requirements. 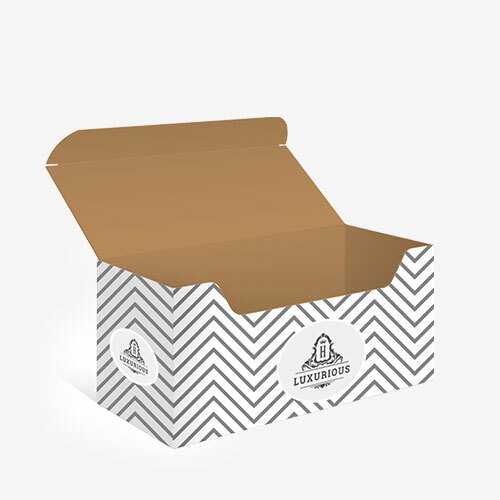 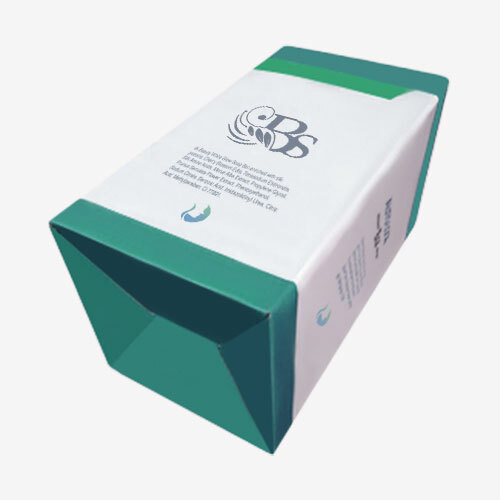 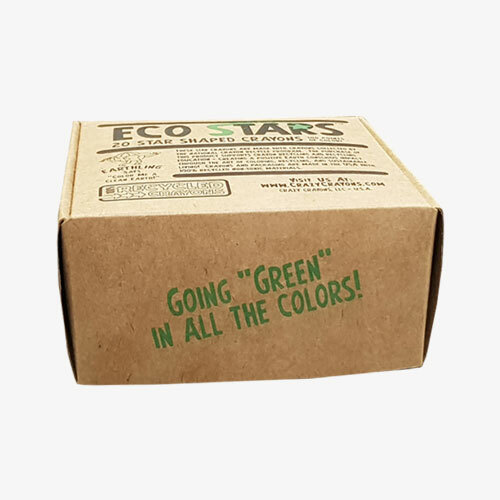 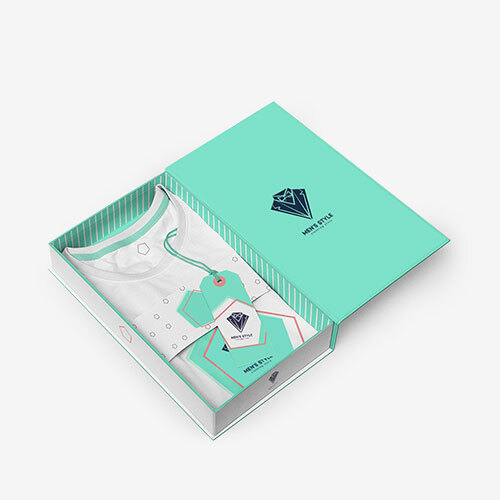 The cardboard stock adds a sense of sophistication and style to the tuck boxes and this is why many manufacturers order them for their premium products. 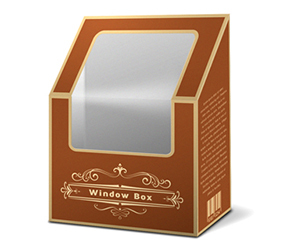 You may also request to include a transparent window in your tuck box to allow easy showcasing of your product at the retail racks. 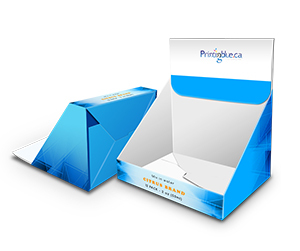 Printingblue offers custom finishes which include matte lamination, glossy lamination, spot UV coating, foiling, embossing and many more. 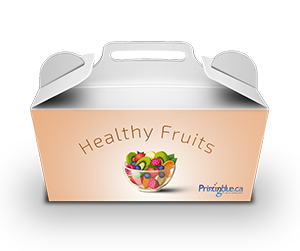 For more information, please ask one of our representatives through live chat support or phone call.